WIN an East Coast Cruise to Inchcolm Island! 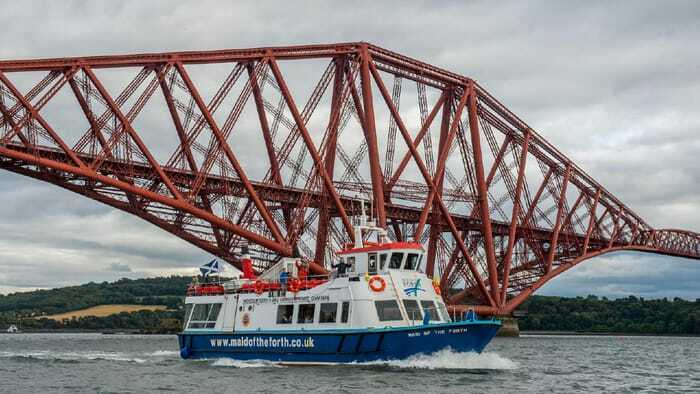 Enjoy some together time with a 3-hour cruise and landing from South Queensferry. Refreshments are available on board the family-run Maid of the Forth vessel which contains two spacious decks, including the popular open-top deck which is ideal for viewing the abundance of marine life such as grey seals and seabirds, and the occasional porpoises.